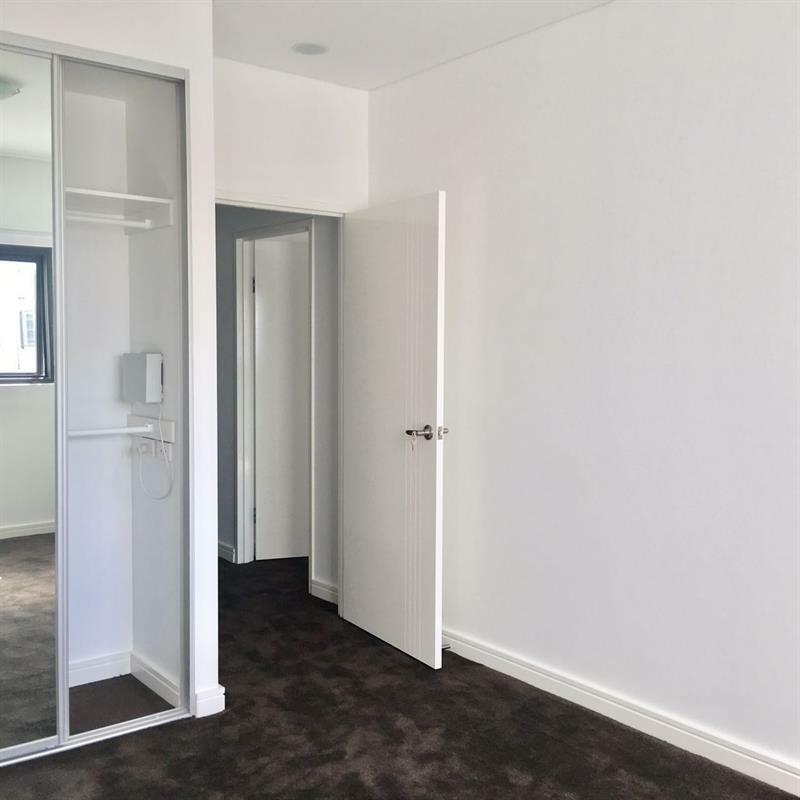 This extra bright 2 bedrooms + Study/3rd bedroom apartment has sunny aspect in quiet living environment and beautiful leafy street view . 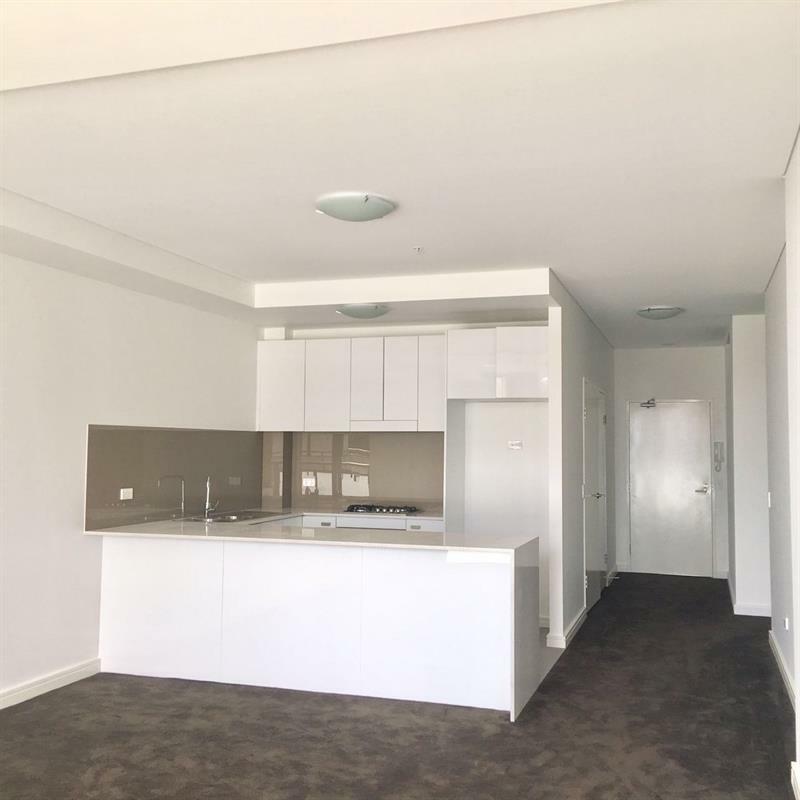 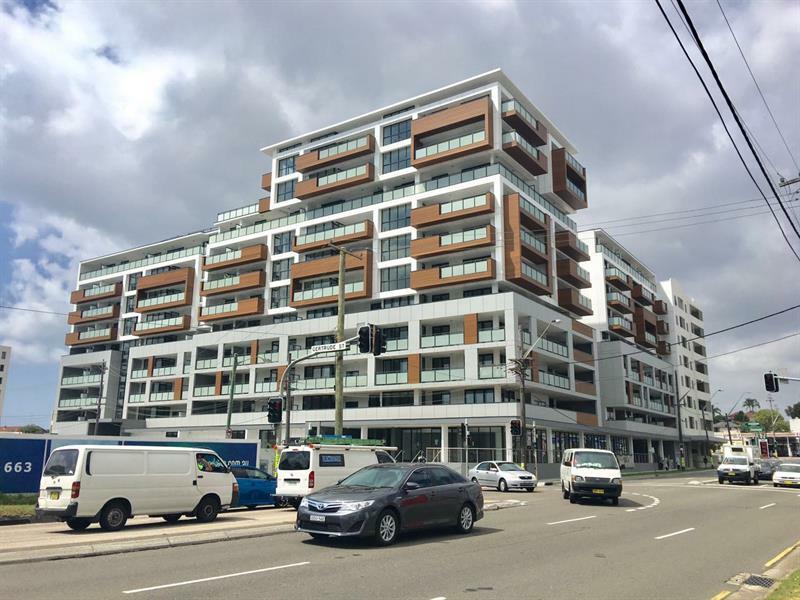 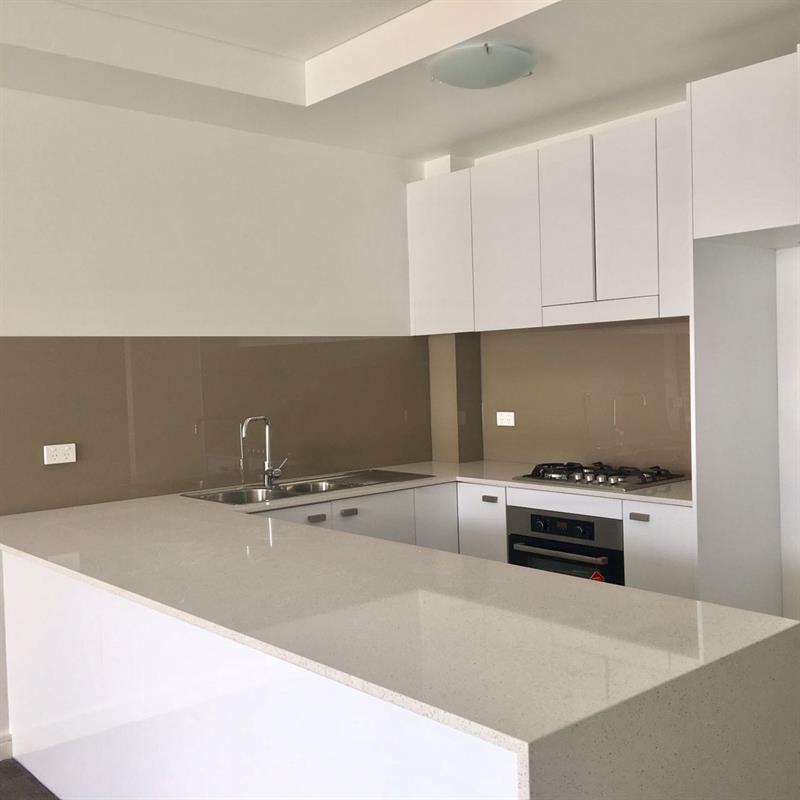 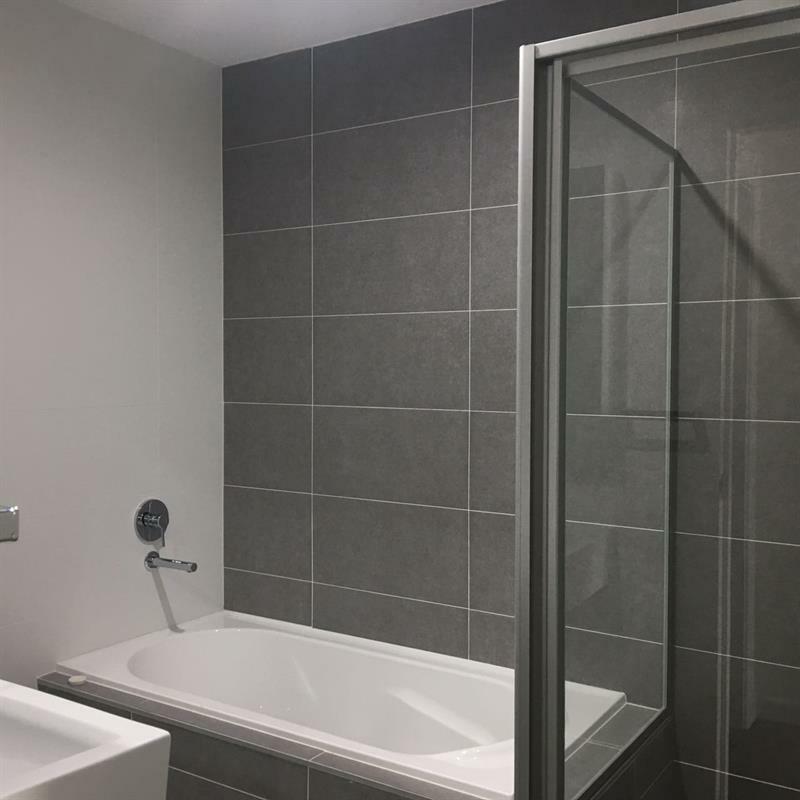 Only a few minutes walking distance to Wolli Creek state, Cahill Park, Cook’s River, supermarket and Cafes, this property offers luxury, space, comfort and convenience for every resident. 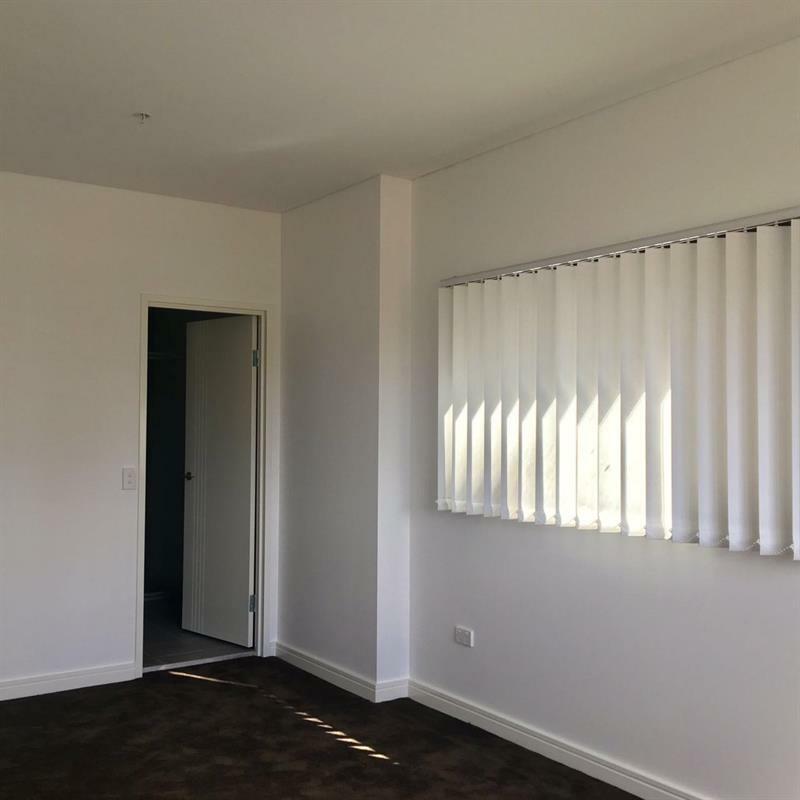 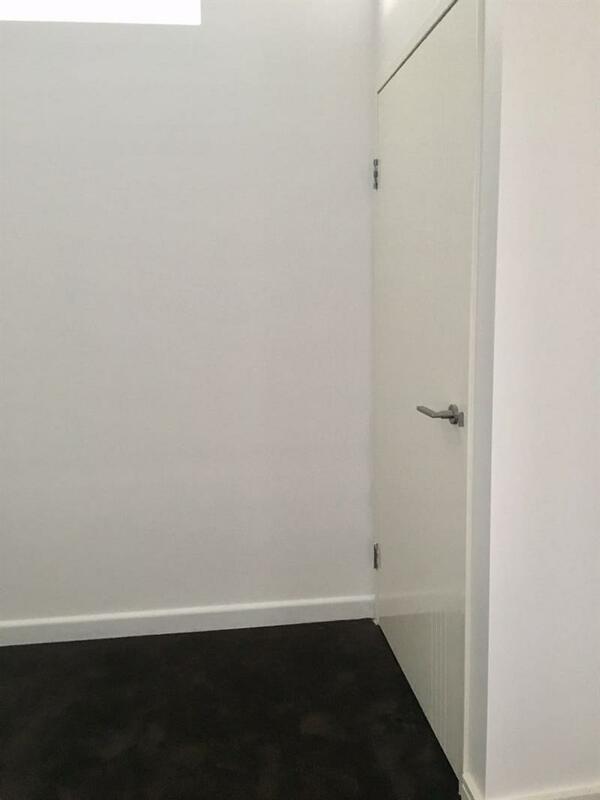 Dear Angela, I am interested in Listing Number 2492674 which I found on http://grandrealty.com.au.